A Delhi High Court Bench comprising of Justice A.K. 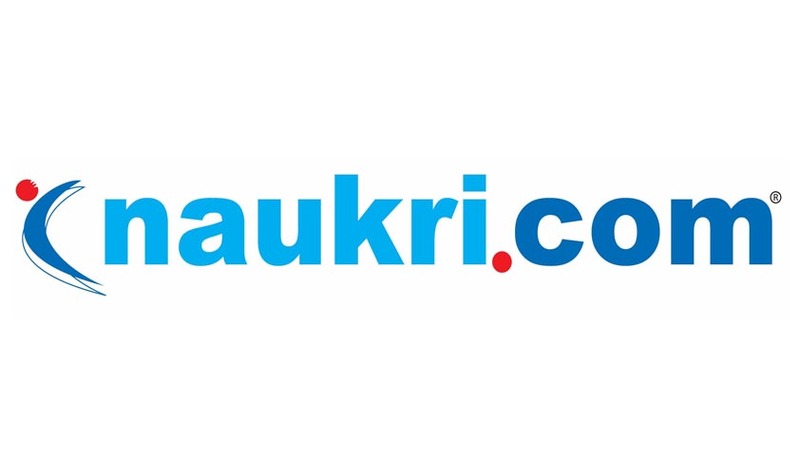 Pathak, has issued ex-parte orders against a Noida- based job portal from using the trademarks 'Naukri' and 'Naukri.Com' belonging to Info Edge (India) Limited. Info Edge (India) Ltd. is a private limited company which owns a job portal website under the trade-mark- “Naukri.com” since 1997. This is an online recruitment classifieds and related services for job seekers and corporate customers. Observing a prima facie case, the court asserted that in case defendants are not restrained from using the plaintiff’s trade mark ‘naukri’, it is the plaintiff who shall suffer irreparable loss and injury, inasmuch as, balance of convenience is also in favor of the plaintiff. The Court noted that the plaintiff- Info Edge (India) Ltd has acquired huge reputation and goodwill, considering a previous case involving the plaintiff, Info Edge (India) Pvt. Ltd. and Anr. Vs. Shailesh Gupta. The court had recognized in the case that that the plaintiff has been able to generate in the market by adopting and establishing a domain name and carrying on their business activities on the basis of the same. defendants have adopted deceptively similar trade mark ‘cvnaukri.com’, ‘resumenaukri.com’, inasmuch as, using plaintiff’s domain name ‘cvnaukri.co.in’, ‘cvnaukri.org’ and ‘cvnaukri.in’. Instances of fraud committed by the defendants were submitted. The plaintiff had even sent a complaint to the Noida Police, Cyber Crime Cell. Two Local Commissioners were also appointed to make inventory of the infringing materials and seize the same contained in computers systems, laptops, CPUs, Hard Disks and/or CDs, DVDs or any other storage media, with the help of Technical Experts and representatives of plaintiffs. The defendants were also directed to provide password of any computer systems in order to enable the Local Commissioners to effectively carry out this order. The Court will hear the matter on 1st October.